Includes unlimited streaming of Product 05 via the free Bandcamp app, plus high-quality download in MP3, FLAC and more. 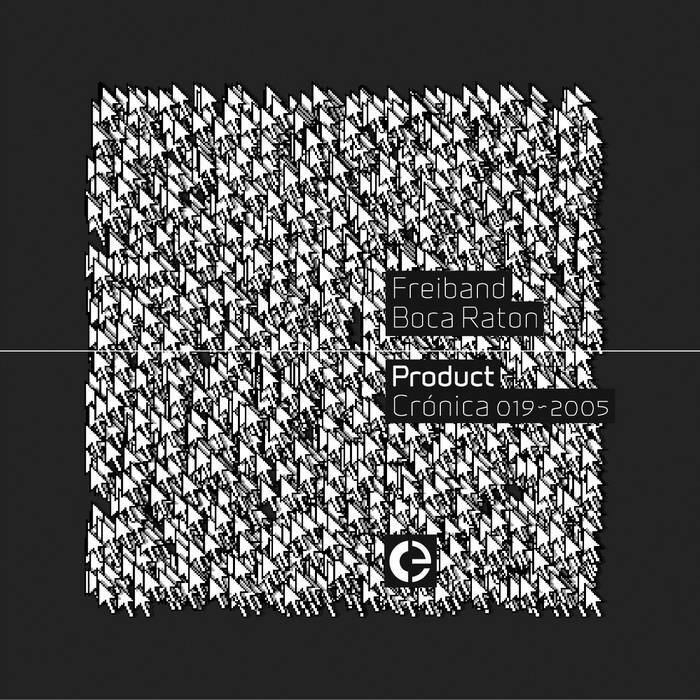 Freiband's "Replay" and Boca Raton's "Crop." are a pair of superb live-recordings made on March 25th 2004 at the Muziekcentrum as part of the Earational 2004 festival for electronic music and audio-art, 's-Hertogenbosch, The Netherlands. 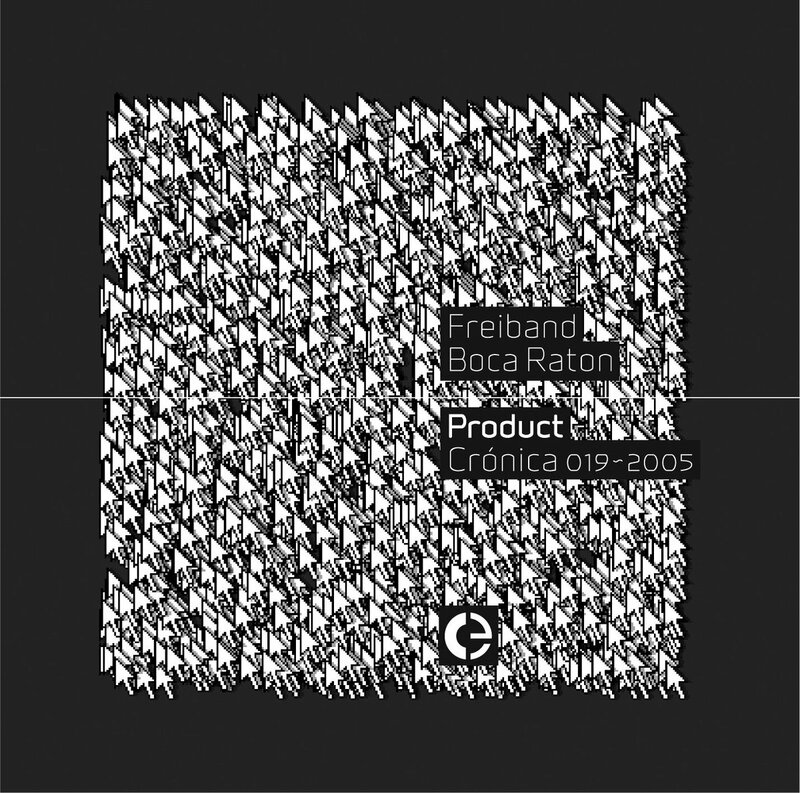 Early 2004 Freiband was invited by the Earational festival to play a new piece based on the first CD 'Microbes'. When that was released everybody thought this to be the 'first laptop album' by Frans de Waard, but in fact it's the last 'non laptop album'. In the early days of Freiband, concerts were loosely based on sounds from the 'Microbes' album, played from mini discs and CDRs. To take the album onto the laptop was indeed a challenge, but in hindsight it proved to be the best concert by Freiband ever. Taking the small detailed micro-sounds, placing them in a new context add a lot of tension and new depths to the original material. Boca Raton's piece performed at Earational 2004 is the result of a series of experiments on Quadraphony and composing along its six axes. On micro, meso and macro-level, the composition contains circulating or propelling sound, both in its wave-shape as in its structure over time. Cover art by Jan Robert Leegte.